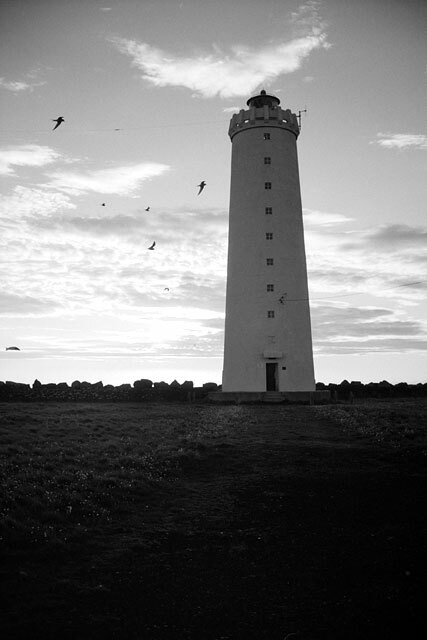 Lighthouse at Grotta, Reykjavik. 11:30pm, June 21. Leica MP, 35mm f/1.4 ASPH, Tri-X.